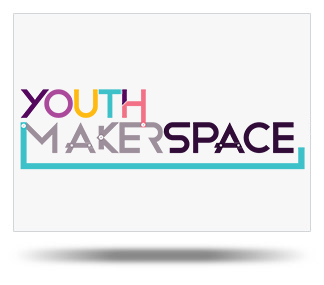 Youth Makerspace Larnaka is based on the Makerspace standards developed by university institutions or communities abroad. It provides young people with access to high-quality and state-of-the-art equipment for developing prototypes and implementing their business ideas. “Makerspaces” represent the democratization of design, mechanization, construction and education. It is a space where young people can learn about technology, crafts and other creative manufacturing processes and methods, share their knowledge and skills, and apply this knowledge and skills in practice. The creative range being covered is huge! The equipment includes 3D printers, laser cutters, drones, virtual reality, robotics, arduino, rasberry pi and many more. At the same time, various workshops are being carried out on the premises on how one can learn how to use the equipment, but also to develop ideas, projects and synergies. Furthermore, the venue also hosts the Entrepreneurship Development Programme of the Youth Board of Cyprus. Children and young people aged 6 to 35 as well as organized groups of young people, classes or groups of educational institutions and schools and more. For more information, please contact 77772757.